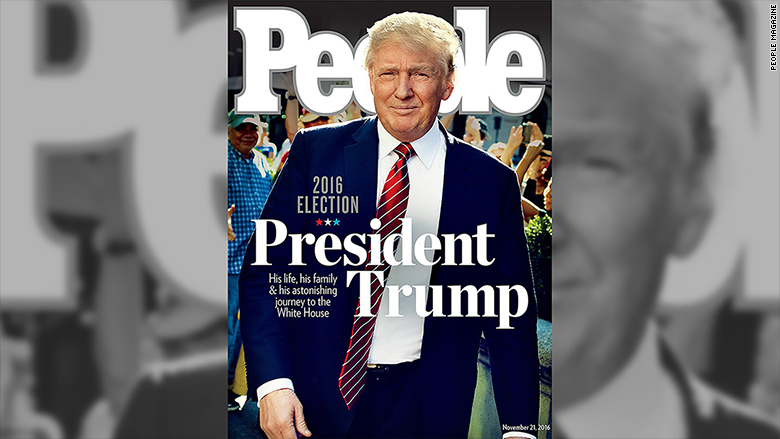 People Magazine has come under fire by readers after publishing a cover featuring President-elect, Donald Trump. The magazine has the former reality star on its cover with the headline: "President Trump: His life, his family and his astonishing journey to the White House." 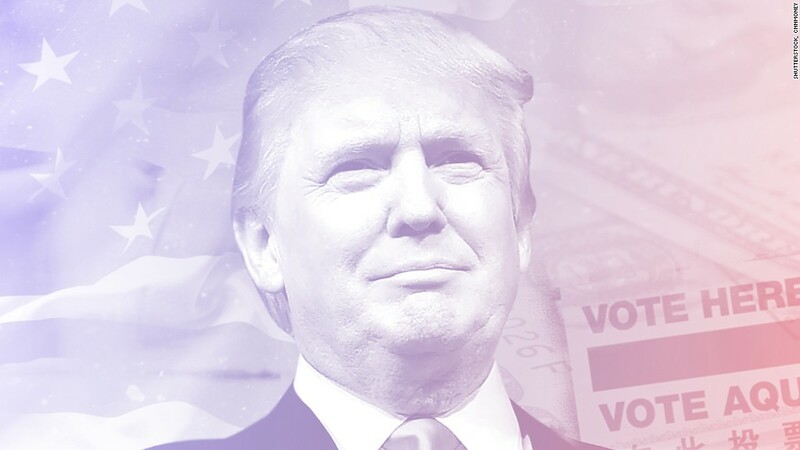 The five-page article describes Trump's victory as a "stunning upset, capping off the most polarizing presidential campaign in modern U.S. history." The feature goes on to discuss Trump's early years growing up in Queens, New York, as well as his education at the University of Pennsylvania's Wharton School. The story briefly mentions a former writer for People, Natasha Stoynoff, who has said she was attacked by Trump in 2005 during an interview for the magazine. Stoynoff's account was prominently run in People and on its website in recent weeks. Jess Cagle, the magazine's editor-in-chief, wrote an open letter stating the outlet stands by Stoynoff's story. When reached for comment by CNNMoney via e-mail, a spokesperson for People wrote in a statement that its latest issue featuring Trump is "not an endorsement." "Donald Trump's win is a history-making news event that warranted the cover of the magazine," the statement read. "The story is not a celebration or an endorsement and we continue to stand by Natasha Stoynoff, whose account of being attacked by Trump in 2005 is recounted in this week's cover story." Several of People's readers took to social media to claim they would be boycotting the magazine. One wrote: "I respect George W. Bush. I respect John McCain & Mitt Romney. I do not respect Donald Trump. And no more People magazine for me." I respect George W. Bush. I respect John McCain & Mitt Romney. I do not respect Donald Trump. And no more People magazine for me. Another posted a reminder of the assault story by tweeting: "Just so we don't forget amid their nice cover story this week -- Attacked by Donald Trump - A PEOPLE Writer's Story."